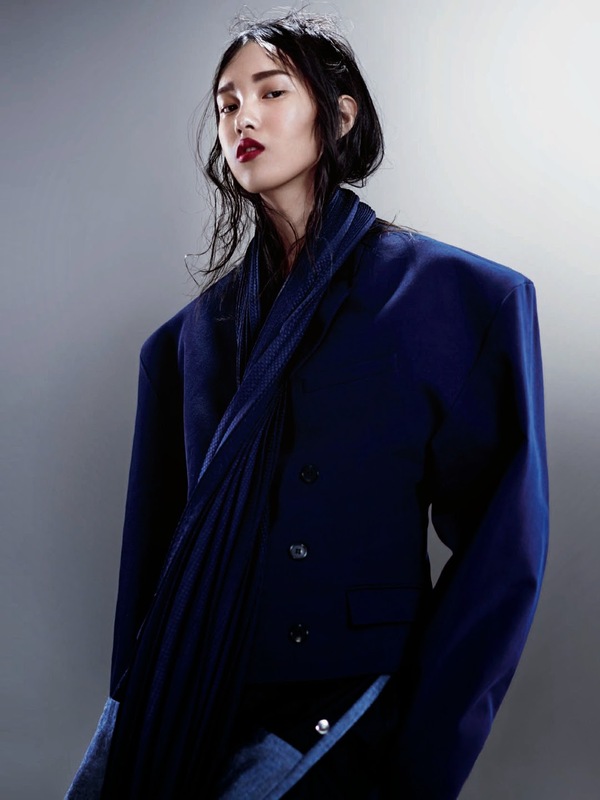 The stunning array of new modelling talent that rose to prominence throughout the Fall/Winter 2015 collections warrants a few honourable mentions beyond the confines of IMA's Top 10 Newcomers for the season. Seventeen year old Yuan Bo Chao from China made an indelible impression with her petulant pout, razor sharp features, and smouldering sensuality. Yuan has emerged as one of China's most in demand print models since winning the title of the Long Teng Supermodel contest in 2013. The 178 cm coltish beauty quickly conquered the local market with editorial bookings for Chinese editions of Harper's Bazaar, Vogue, Numéro, Elle, and Femina. 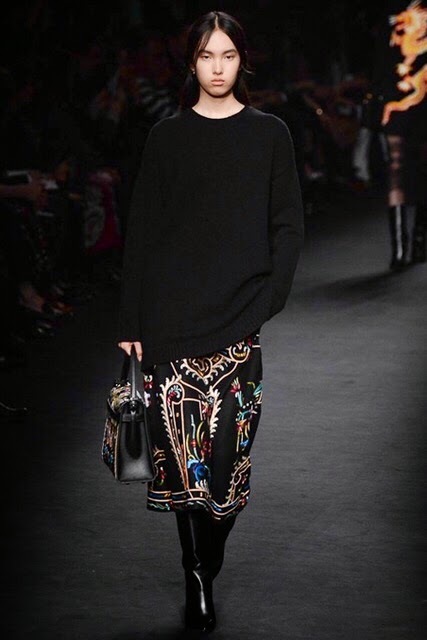 Signing with Next Model Management in early 2015, Yuan's ascension to modelling's elite ranks continued with an incredible thirty four show tally during her first full show season including key appearances at Marc by Marc Jacobs, Prabal Gurung, DKNY, Vera Wang, Fendi, Christian Dior, Valentino, Kenzo, and Giambattista Valli. 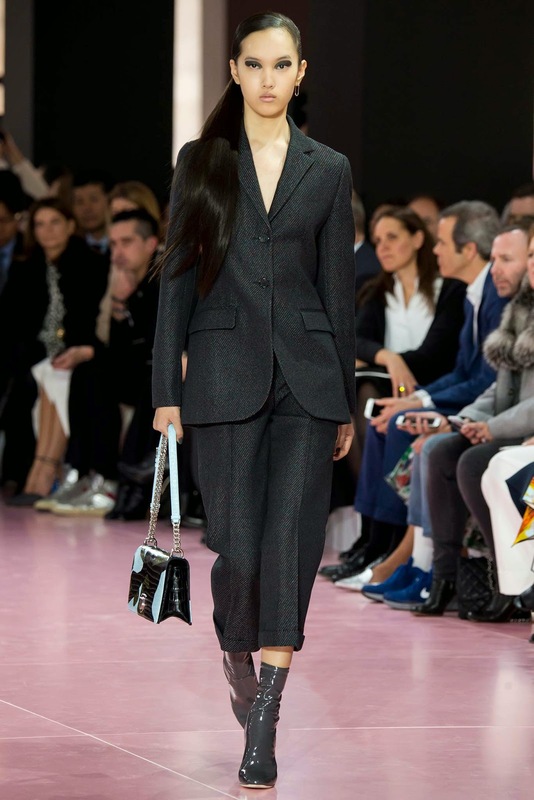 With her powerful runway strut, look of unflinching conviction and memorable beauty, Yuan is primed for key consideration amongst casting directors and designers in the months ahead.